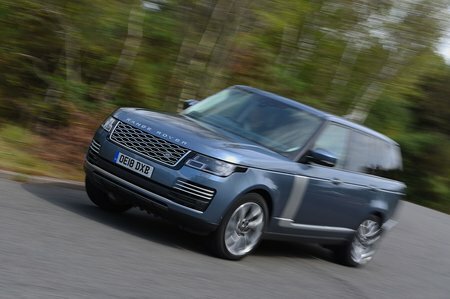 Land Rover Range Rover 3.0 SDV6 Vogue SE 4dr Auto 2019 Review | What Car? What Car? will save you at least £3,093, but our approved dealers could save you even more. Mid-spec Vogue SE adds a few extra features and looks like the sweet spot of the range. You get 21in wheels, an incredible 19-speaker Meridian sound system, 20-way heated and cooled front seats and soft-close doors.